Earlier today, an @DroidLanding tweet referrenced the “blogosphere” for the #AttackPatternDelta secret plans and we were the blogosphere they were referring to. In our possession is the next clue in the R2-D2 Droid 2 Scavenger hunt. The clue will be released in our R2-D2 Droid 2 hunt thread at exactly 12:30PM PDT. 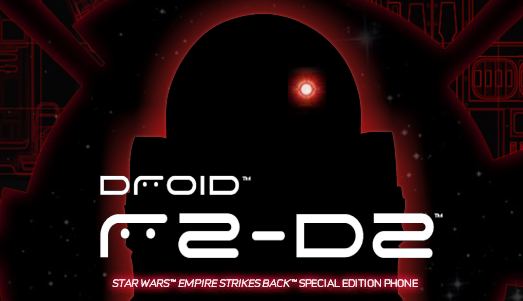 One of our readers may have already won the first special edition Droid 2; time to join in! Droid Life Reader Unlocks First R2-D2 Code? Apps+Widgets Revealed!